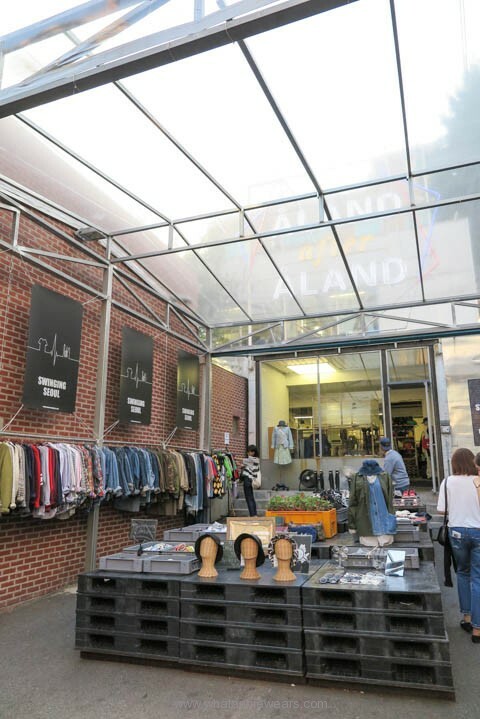 Seoul is well known for its shopping. 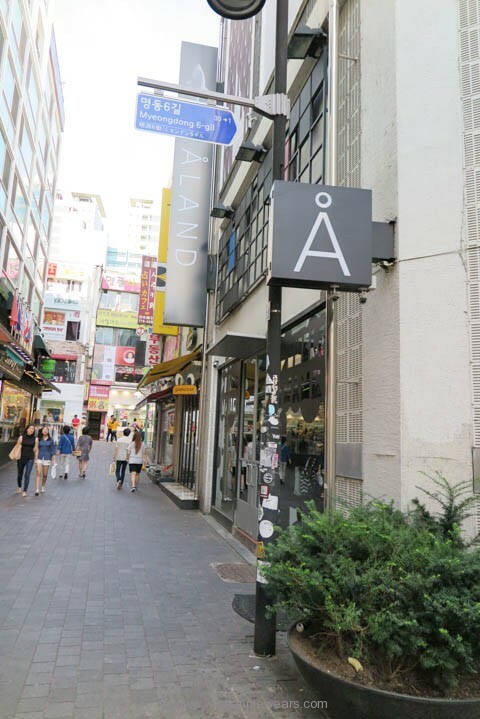 Among the stores I’ve visited on a recent trip to Seoul, I call ÅLAND my favorite. 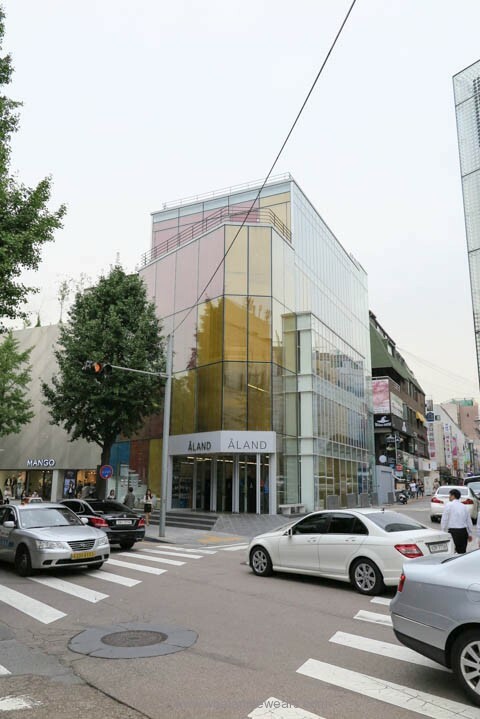 The first flagship store opened in Myeongdong in 2006, ÅLAND stores can now be found in most shopping districts in Seoul. 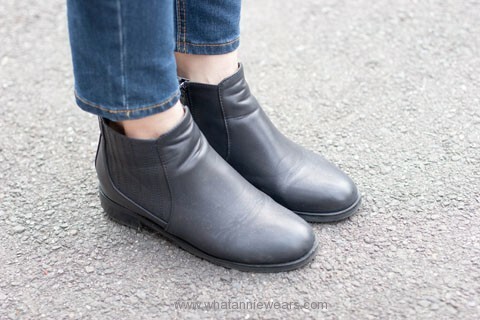 It provides high fashion brands from a multitude of local Korean designers, as well as some popular international brands (including TOMS shoes). 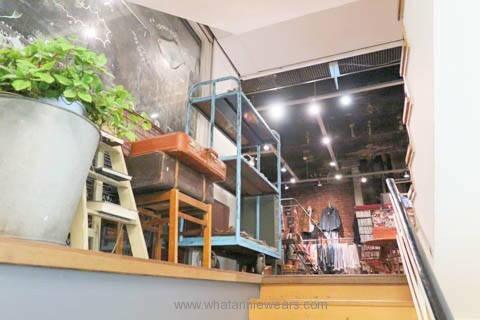 The concept of the store is sort of like Urban Outfitters, where you can find items from different brands, along with handmade jewelries and quirky lifestyle/household items. 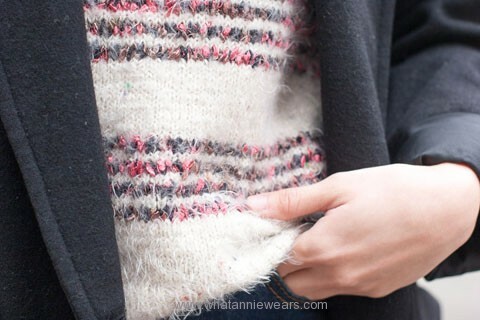 The price ranges from barely affordable to wallet-breaking, but some stores offer a vintage/used section (which i love) where you can find cheaper gently used clothes. 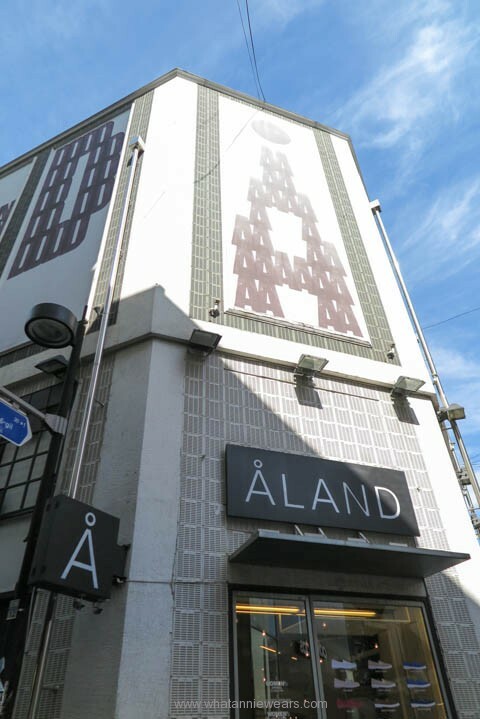 If second hand items aren’t your thing, head to one of ÅLAND’s outlet stores for last season’s stock at discounted prices. 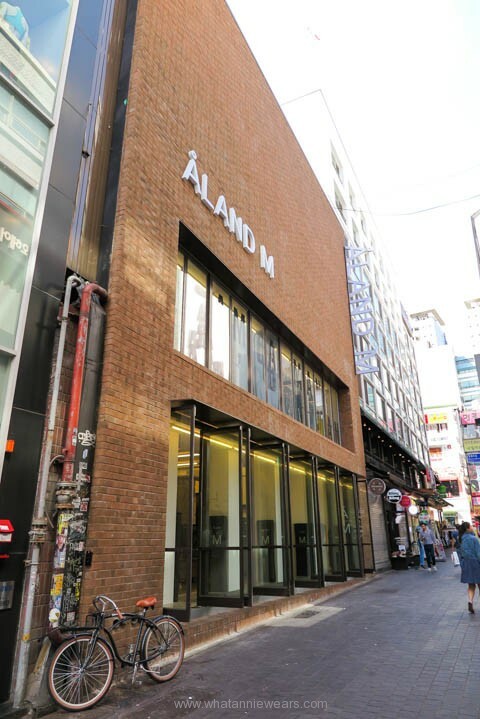 The one I visited was ÅLAND after ÅLAND, located in Seoul’s Hongdae area, right next to the famous aA The Design Museum & Cafe. 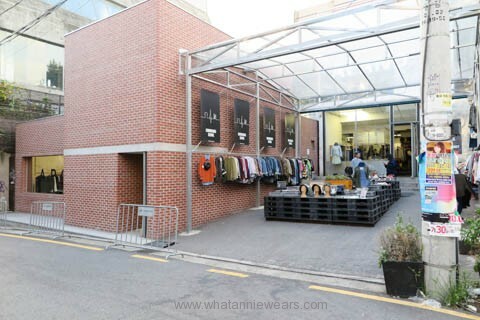 Though this place is harder to find I’d say it’s definitely worth the trip if you’re looking for quality designer items from Korea for cheap(er). i live in vancouver and taipei. i love guitar and roadtrips. sunshine and the beach. cupcakes and coffee. indie music and foreign films. i want to scuba dive at the great barrier reef and speak french in paris.